Machines in this section have been carefully selected for your business environment. 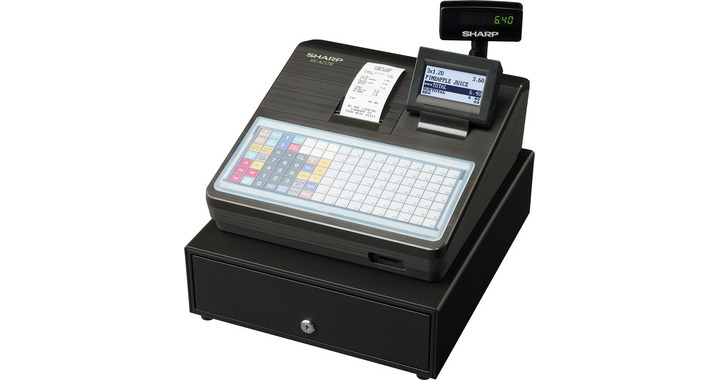 When you take an order, you simply press the item you want, it is displayed on the receipt and led display so that the staff can use it quickly and be 100% accurate. Your profit will be as it should be without costly mistakes and you will get a product sold listing so you can re-order your items before you run out. These are great management tools that can reduce your day to day jobs and get home earlier ! All machines feature at least 70 hot keys and up to 110 for the Sam4s models. 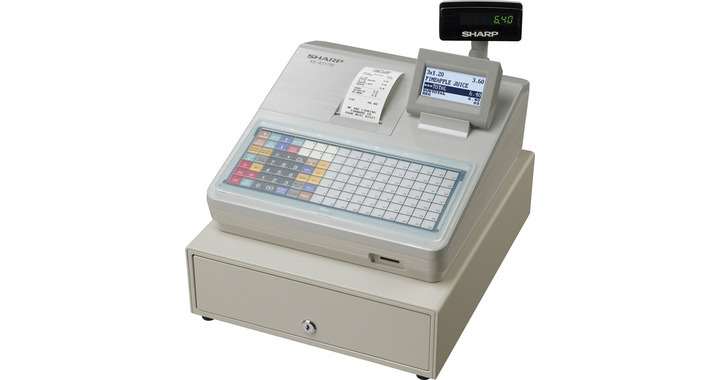 If you have more products than the keyboard then you can use a simple PLU method, every item would have a number and this number when logged into the machine would bring up the description and price. All machines can handle over a thousand products. All machines have the fast thermal printers that work up to three times the speed of normal paper printers and won`t jam up under harsh working conditions. All machines feature large lockable cash drawers with 8 coin and 4 note compartments with the option of buying extra cash tray inserts for fast shift changeovers. Most machines have the option of being programmed by our company, this takes the headache out of trying to setup the machine yourself. Consider this option if you don`t have much free time on your hands. Please look down the screen, we have many machines that fit your type of business. This new model features a single station thermal high speed printer. You can have up to 10,000 price look ups. This new model features a twin station thermal high speed printer. You can have up to 10,000 price look ups. 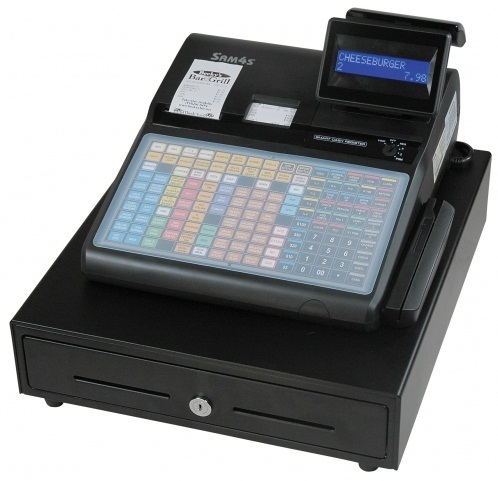 Full Epos system with lifetime licence. 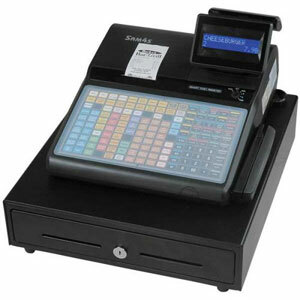 Includes touchscreen, printer, cash drawer and customer display. Can we setup your machine for you before we deliver ? If you haven`t got the time to program your menu, we can do this for you. We just need your price list or menu and we will put the drinks/starters/lmain courses/desserts in a easy convient format. We will also add condiments/cooking styles and choices to certain food drinks e.g. coffee can have decaff, cream, soya milk etc. Steak can have medium, well done etc.